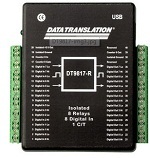 USB interface module with 24 I / O. 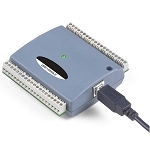 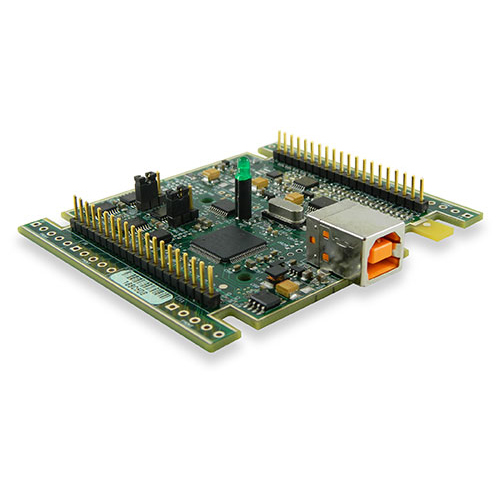 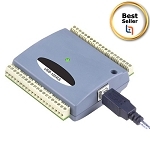 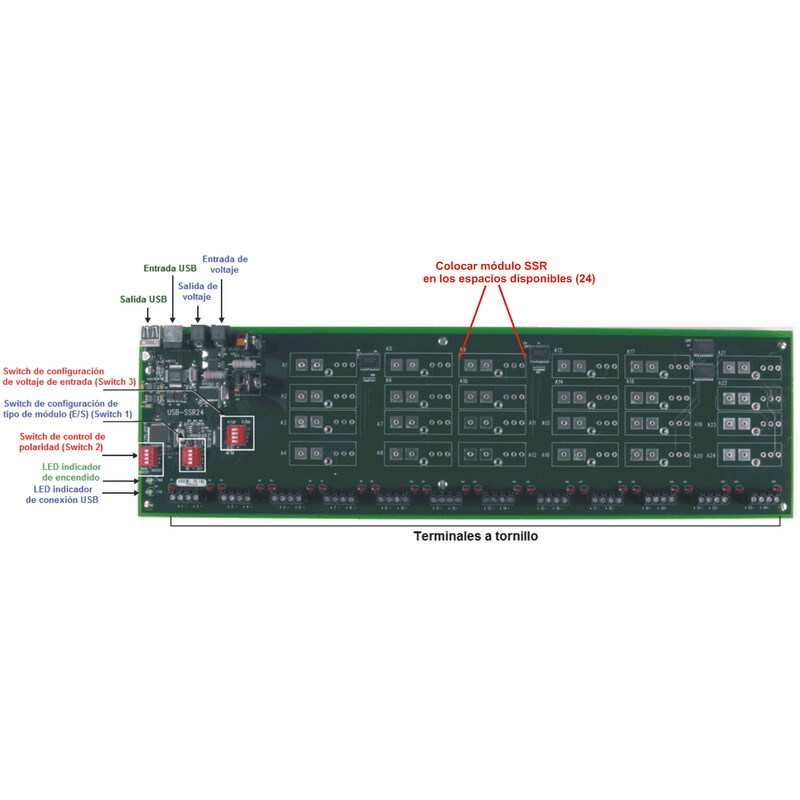 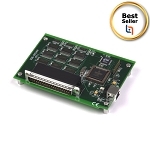 It is a USB device that allows you to monitor and control up to 24 solid state I / O modules of standard size. 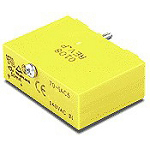 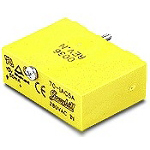 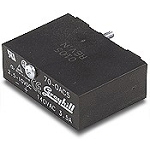 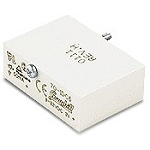 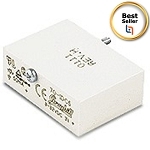 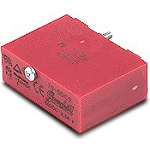 Solid state relays provide signal and power protection to directly monitor and control high AC and DC voltage of up to 3 Amps. 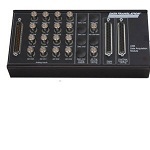 The USB-SSR24 provides I / O as 2 groups of 8, and 2 groups of 4 and either can be used as input or output. 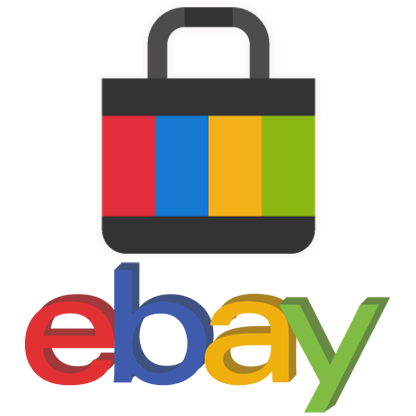 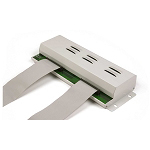 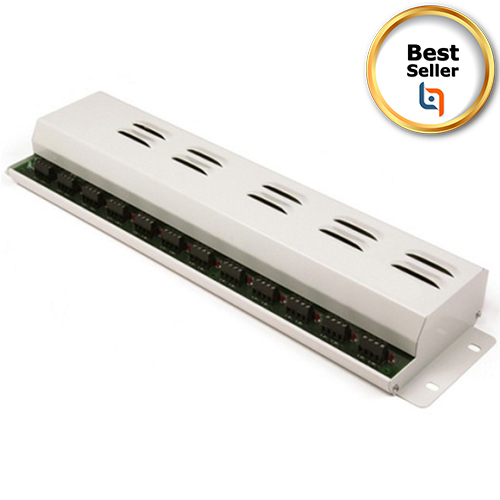 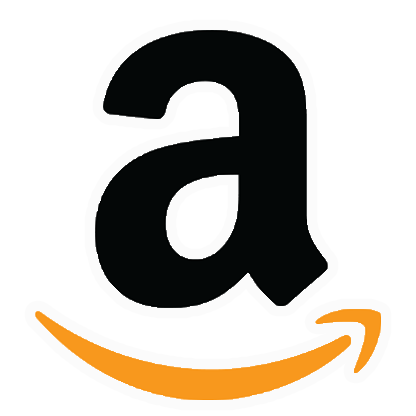 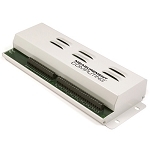 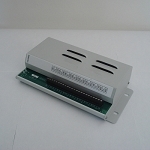 Its steel chassis ensures that the device is robust enough for any DAQ application.